this feature http://wiki.snom.com/wiki/index.php?title=Settings/goto_monitor_state_on_line_activity must be supported ? You could always program a few BLF to monitor your peers. That should do the trick. This is really a question for the Snom forum because this is a setting on the Snom phone not the vodia server. 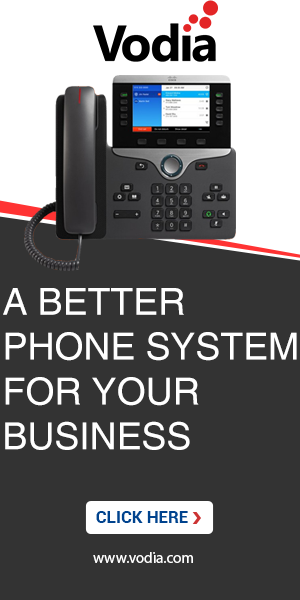 I have tested this on a Snom D725 with the Vodia PBX and it works. You need to setup BLF for the extensions you want to monitor. can you point me to the right direction, how must be setup the BLF in the snom phone ? What we do is to setup the BLF under Buttons from the extension in the vodia server and via PNP provision to the phone. In this setup only the lamps are show the monitored extension without to show the caller id in the display. For example 64 is monitoring 62, a call to 62 we have on the display [62 | 62] this is the same for external or internal calls.